Quiet, established desirable neighborhood. Smith Farm is a gated community located in the Palm Beaches (PB) ‘A’ Rated School District. Close to great shopping and minutes to the beach. See more at www.SmithFarm-Homes.com. 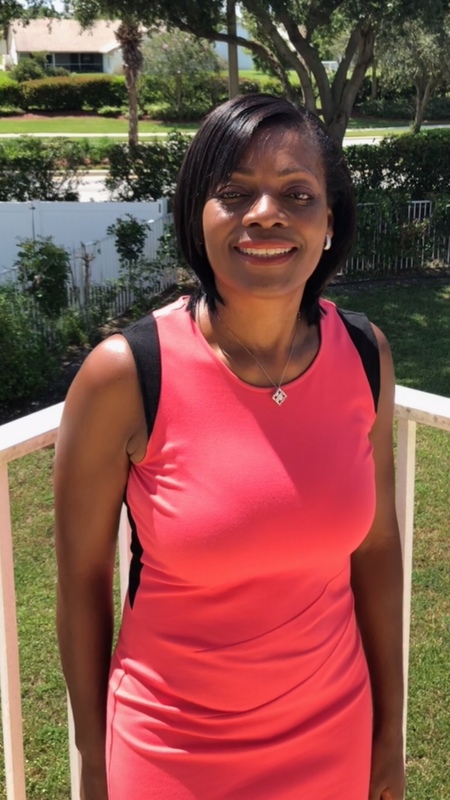 Judith French from One Step Ahead Realty, Inc. has been working with home buyers and sellers as a Licensed Realtor for over 10 years. This solid experience, no doubt qualifies her to be the one to go to when it’s relating to real estate matters in South Florida. Because of her humility, intelligence, creativity and motivation, she is very skill in contract negotiations thereby effecting real estate closures and positive results keeping home buyers very happy. If you have any concerns or real estate issues, please don’t hesitate to call her at 561 324 9350. A client from New York made a call to Judith about the need for her to find him the house of his dreams. Judith French then scheduled a property showing session for this client, David Figueroa after speaking to him at length over the phone. Please note that this client, David Figueroa is now a very happy satisfied homeowner in S. Florida. Judith was able to find him his dream home on their first house-showing-session. This was made possible because of Judith’s unique ability to listen to her client as well as her ability to skillfully dig deep into the available listing of homes currently on the market and come up with the perfect home for her client. She can do the same for YOU! FindaNiceHouse.com, ComeC1.com and Judith French are not affiliated with the community Smith Farm located in Lake Worth, Florida. All information provided through this site is deemed reliable but is not guaranteed and should be independently verified. Please note that prices are subject to change without notice.